Very comfortable apartment of 243 m² for 14 pers, 5 rooms in individual cottage including 1 large living room with living room and dining room, TV, DVD player, and stove with open hearth, wood at your disposal, large professionnal kitchen with oven, dishwasher, washing machine, microwave, refrigerator, freezer, 8 independent bedrooms, 8 shower rooms, 9 independent WC, large garden of 1000 m², car park. 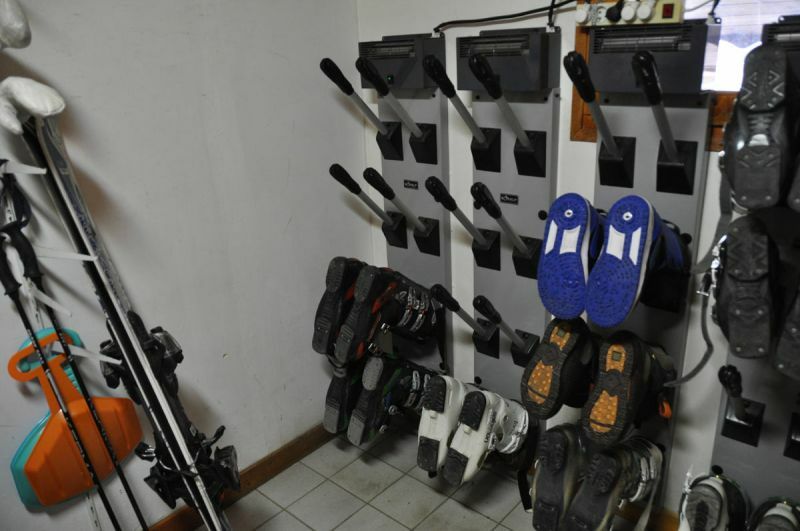 Ski track departure from the chalet, Very quiet area. 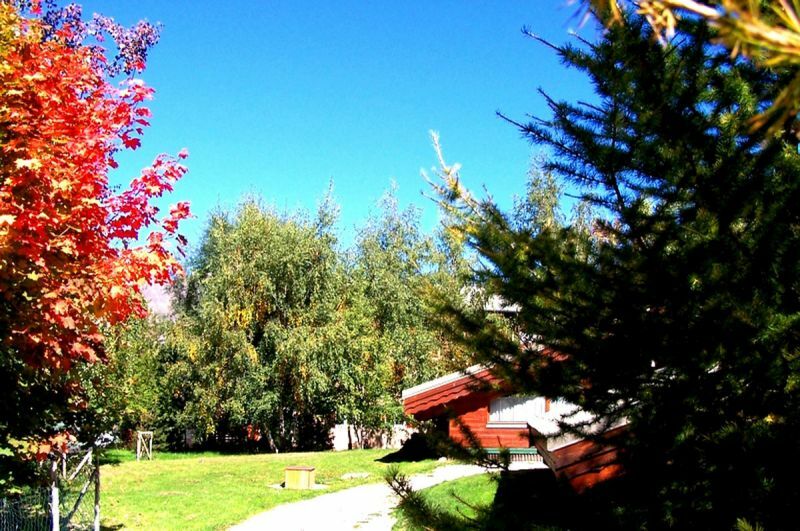 Website http://chalet-les-lauzieres.aux2alpes.fr. Personalized welcome by owners. It is a group of 18 people, including 14 adults and 4 Children, including babies. We had a very nice stay at Lauzières. 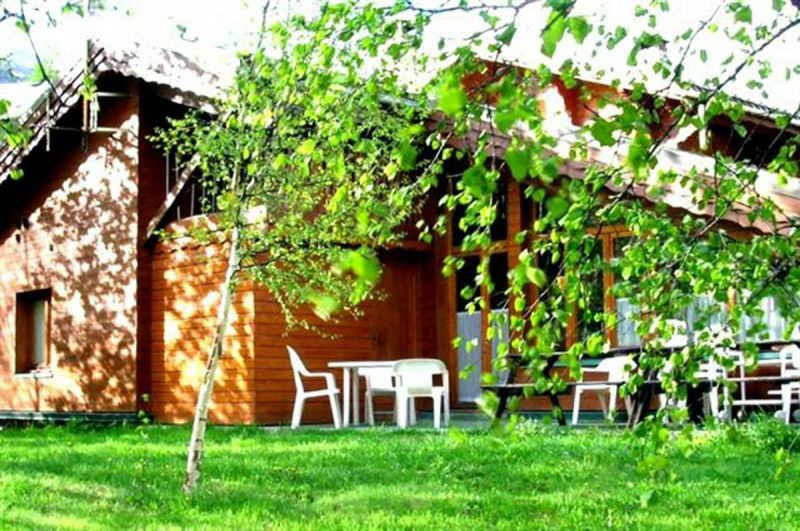 The situation of the cottage is on the track (almost direct access), near a free shuttle stop, not far from shops (bakery, Casino, ski rental, SI). 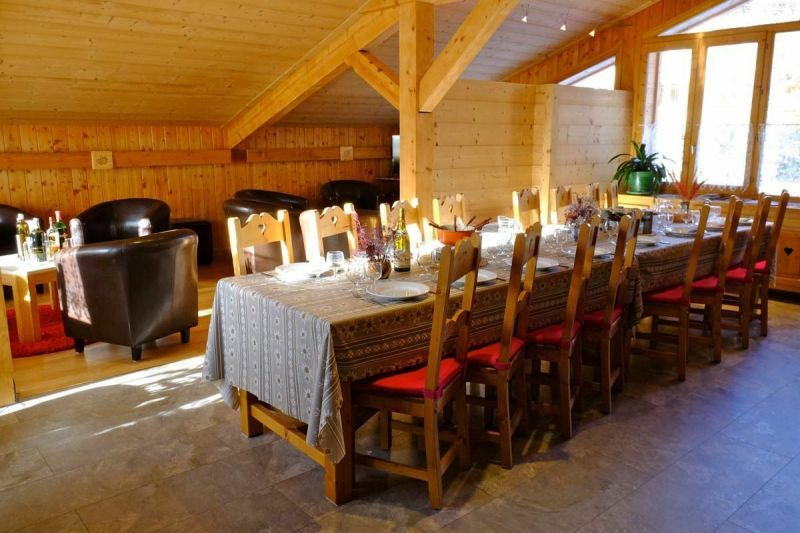 The chalet is very well equipped, spacious and bright. There are enough cupboards in the bedrooms. 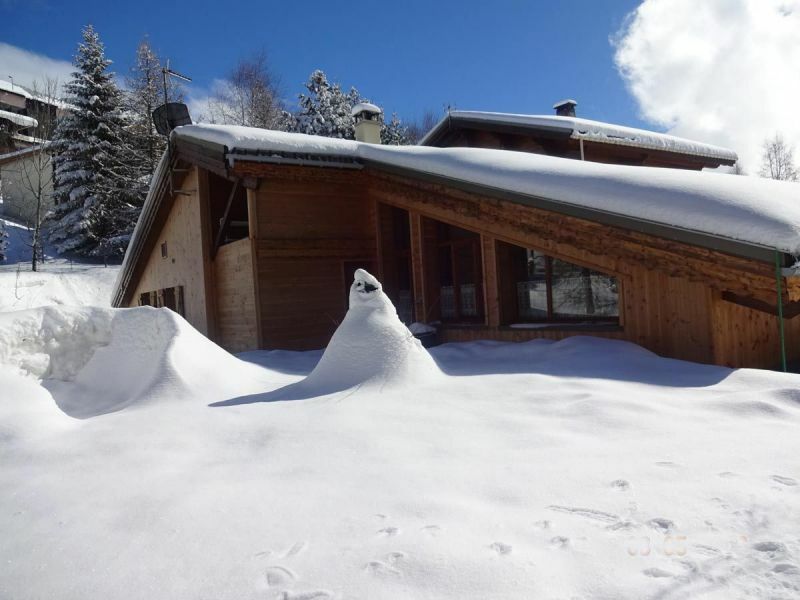 The chalet was very clean. 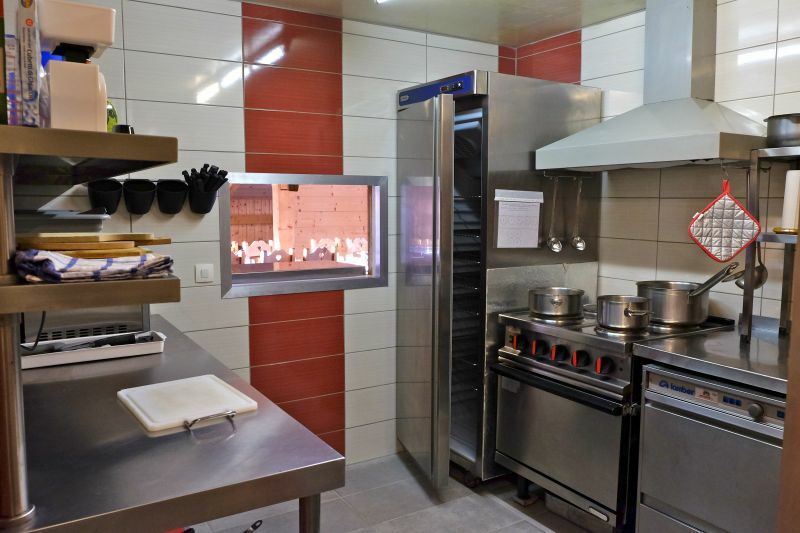 The kitchen is really well equipped; there are plenty of plates, cups, cutlery, pots, dishes, ... Comfortable. The dishwasher is great (when we understand how to use it ...). The slightest defect (in our case, a plate of the stove) is repaired as soon as possible. The owner, the neighbor. He made us a very warm welcome! Thank you, thank you for these beautiful notes that reward effort and encourage us to do better. We have only one wish: that the holidays of all those who trust us, be successful and memorable. We are already planning some improvements for greater comfort. Merci, merci pour ces belles remarques qui récompensent nos efforts et nous incitent à encore faire mieux. Nous n'avons qu'un souhait: que les vacances de tous ceux qui nous font confiance, soit réussies et mémorables. 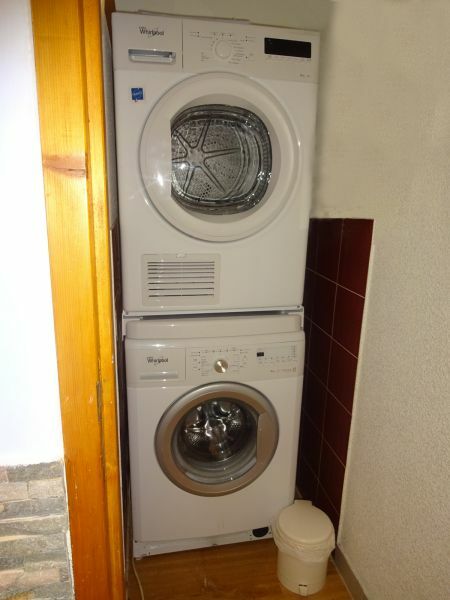 Nous envisageons déjà quelques améliorations pour un plus grand confort.